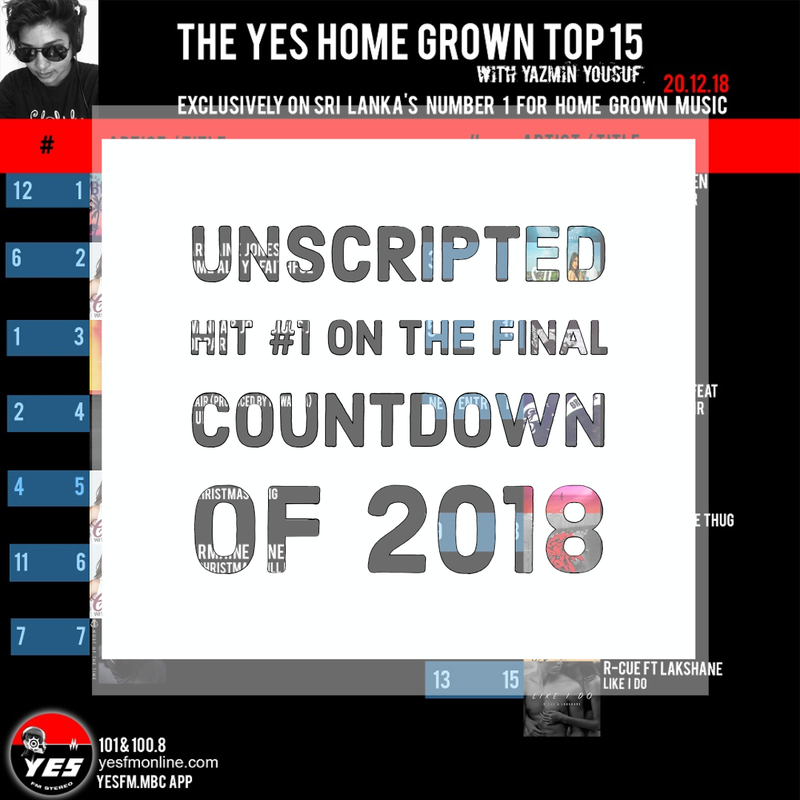 Unscripted Number 1 On The Final Countdown Of 2018! 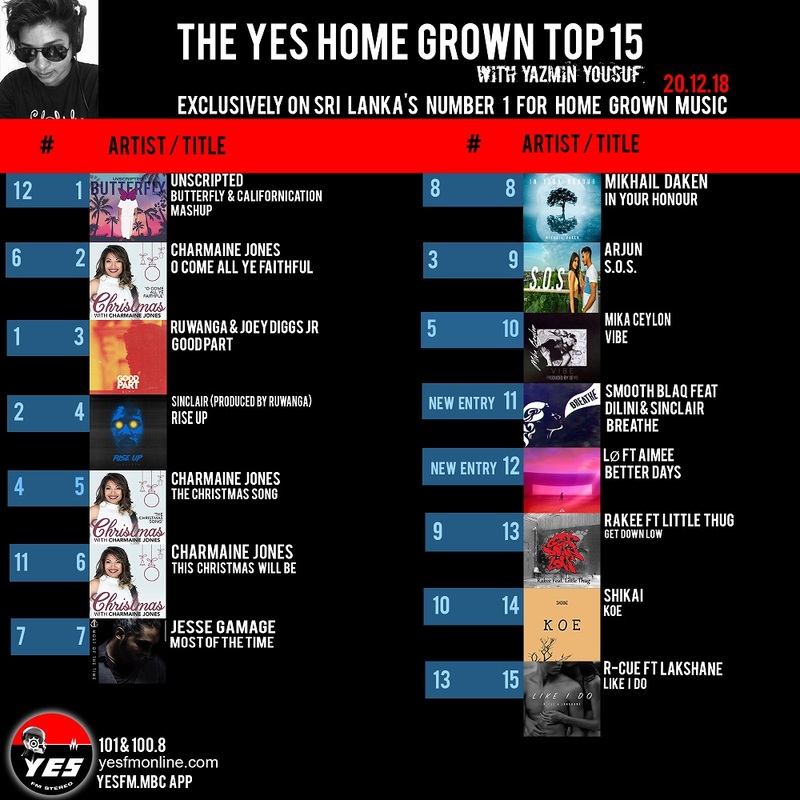 Their pretty popular mashup of ‘Butterfly’ & ‘Californication’ shot to number 1 on the final edition of The YES Home Grown Top 15 last night. Here’s the mashup in case you’re not familiar.